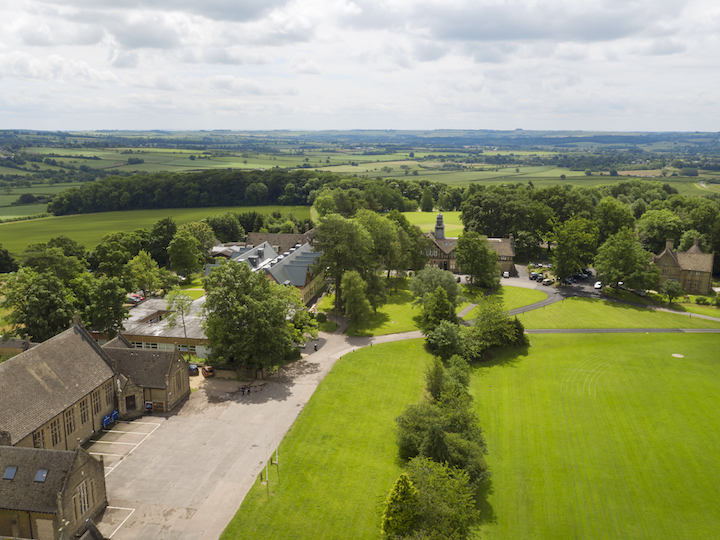 An idyllically placed co-ed, non-selective secondary school with a strong Christian ethos, set in 100 acres of Cotswolds countryside. 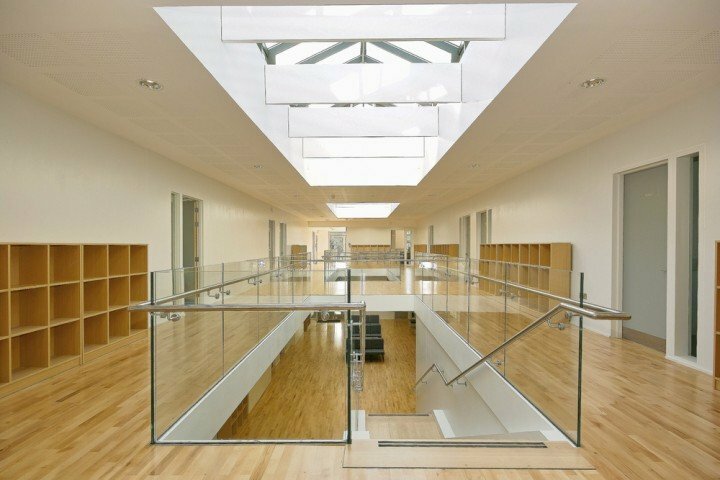 Kingham Hill School in Kingham near Chipping Norton is an idyllically placed co-ed day and boarding school with a strong Christian ethos, set in the Oxfordshire Cotswolds. Just over 330 kids from 11-18 years roam in 100 acres of Victorian and 21st century buildings, playing fields and woodland. The school welcomes children of all abilities into classes that average 15, so there’s plenty of attention lavished. Newish investments have been a fabulous library to the tune of £1.5m opened in July 16 and a £4m Maths and Science building that opened the previous year. And, not so much a facility as much as a great addition, is the fab music teacher, a former Oxford organ scholar who is shaking up the choirs and ensembles. Kingham Hill School has historically not been regarded as a strongly academic school, but slowly the Head has been recruiting staff to suit his vision to shake up this aspect of the school, and over the last two years it’s has had some bonza results, culminating in 2016 with its rating in The Daily Telegraph as ‘a top small independent school for A Level results’. 2017’s results have built further on this with 45% A*-A, 70% A*-B, 91% A*-C. For GCSEs 49% A*-A, 72% A*-B, 92% A*-C. 2018 saw another successful year with nearly half of all entries graded at A* or A and 90% at A*-C atA level and 96% 9-4 pass rate at GCSE. The average pupil gains at least one full grade more per subject at important examinations than initially predicted when they join the school. 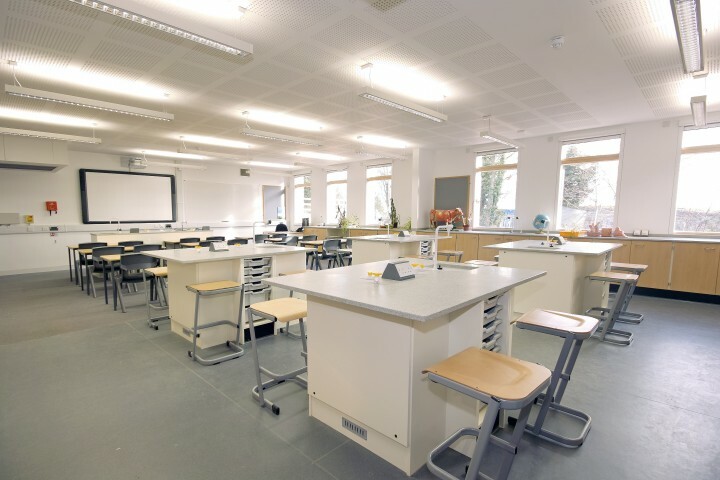 The Department for Education also placed them in the top 5% nationally for progression from GCSE to A level and in the top 3 schools in Oxfordshire. 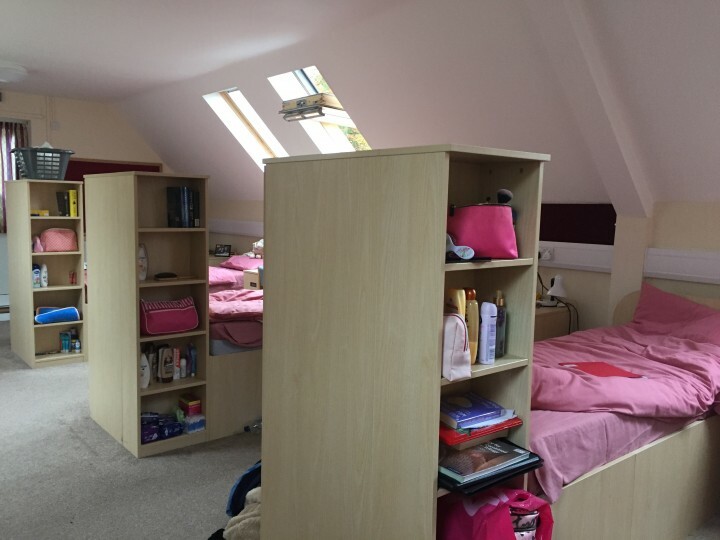 There are 7 boarding houses, and they’re all small in terms of numbers – the school prides itself as being very family-oriented, so it’s a max of 37 pupils per boarding house with a full-time houseparent and deputy. I had a sneak around quite a few of the houses and they’re very pretty outside – all that Cotswold stone – and fairly typical inside with super shiny leather sofas and pine-style beds in rooms. Each house has its own private garden. I had a long meeting with head Nick Seward and he seemed super lovely. Very smart and self-deprecating and witty – now with added beard – and with a real academic pedigree, having come from Magdalen School in Oxford, he’s been in the hot seat for almost 9 years and during that time has overseen the investment in the library and science block, acted as Grim Reaper to the teaching old-guard, developed an ambitious plan for more new development, including a new sports hall for 2019/20, and knocked off Saturday school, not wanting children to ‘flog through another six lessons’ when they should be relaxing after a busy week. I liked him a lot. Quite a few actually. 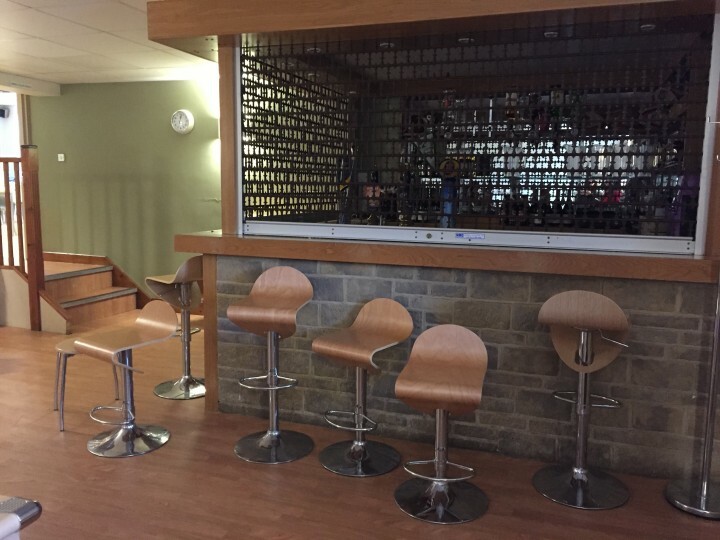 There is a bar for the Sixth formers on campus, with the headmaster as landlord – seriously! 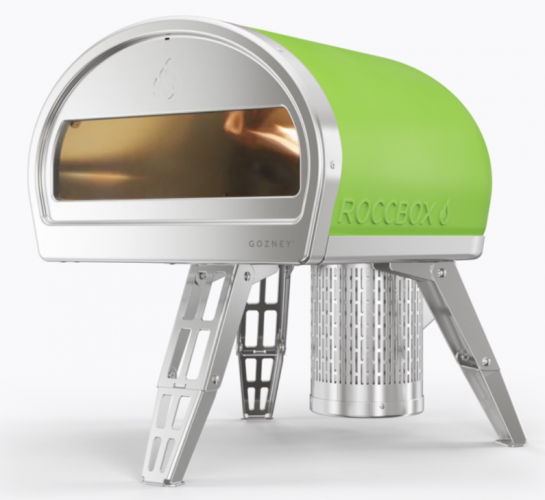 It’s all perfectly legal and it allows the pupils to drink in a safe environment, and has to be better than kids smuggling tequila into dorms, right? There’s a US Program running at the school, the only British school in the UK that does so in conjunction with the US State Department. It’s ostensibly so that US pupils can study in the UK whilst meeting US educational requirements, but the upshot is that the British students can study elements of the US curriculum too. 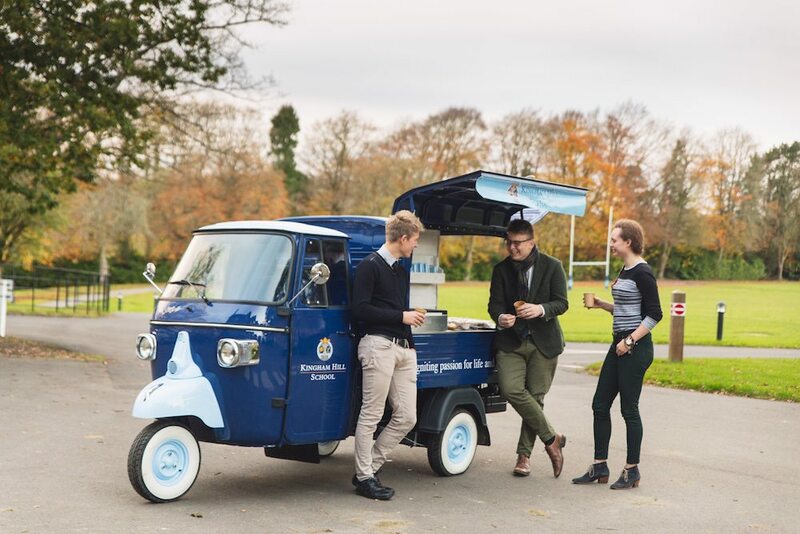 New last year was Tucker, a tuk-tuk that delivers tuck shop goodies to the pupils and is used for refreshments at sports matches – tea, sandwiches, cakes even the occasional glass of Pimms. Now that’s genius. 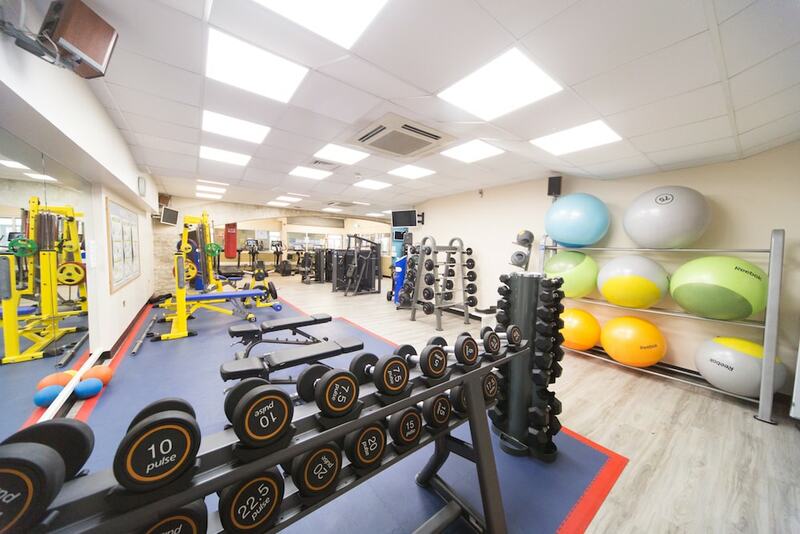 The school day starts at 08.30am and children can stay for after school activities until 5pm, although parents can drop children off at the day houses from 8am and they can stay on site to do their prep until 6pm, free of charge. 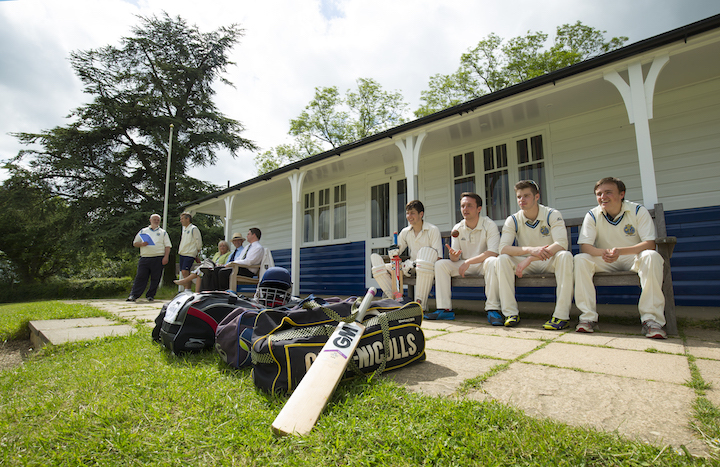 Fees per term are £5740 rising to £6540 for day pupils and £8130 – 10,040 for weekly boarding (Sun night to Fri morning). Full boarding stars at £8390 rising to £11,015. Day pupils and weekly boarders can stay over ad-hoc for £46 per night. Music lessons and dance/speech/drama lessons are extra, with the exception of Y7 & 8 both of which receive free music lessons. Juicy! You’ve missed the deadlines for scholarships as they’re at the beginning of January, but if you’re looking to apply for next year, it’s worth knowing that some scholarships are fully funded, and there are also means-tested places to those from 50% – 75% fee remission. Check out the full deets here. Happy parents at this very inclusive, non-hot-housey school. The head is popular and the parents I talked to dismissed the idea of Kingham not being academic enough and it’s easy to see why – 87% headed off to their chosen unis, in 2018 to Birmingham, Bristol, Exeter, London School of Economics, Queen Mary, Warwick, and York. NOT FOR: The Christian ethos is strong, so you’ll either love or hate that element of the school. My own sense was that it’s about Christian principles being followed – tolerance, forgiveness, etc rather than anything more evangelical. Being in a gorgeous 100 acre site in the Cotswolds, there’s a slight Kingham Hill ‘bubble’ that’s more rural idyll than real life. DARE TO DISAGREE? The next open day is 2 Feb & 15 Jun 2019. Or you can arrange a private visit anytime by calling 01608 658999. 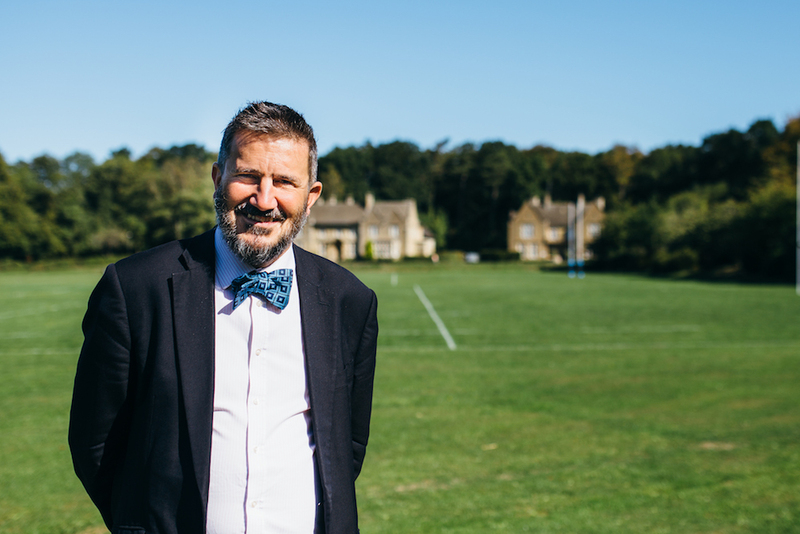 As a former pupil, father of a former pupil, brother to three other former pupils and – now retired Kingham governor of 16 years standing an incredibly accurate portrayal of a very special school. Thank you. 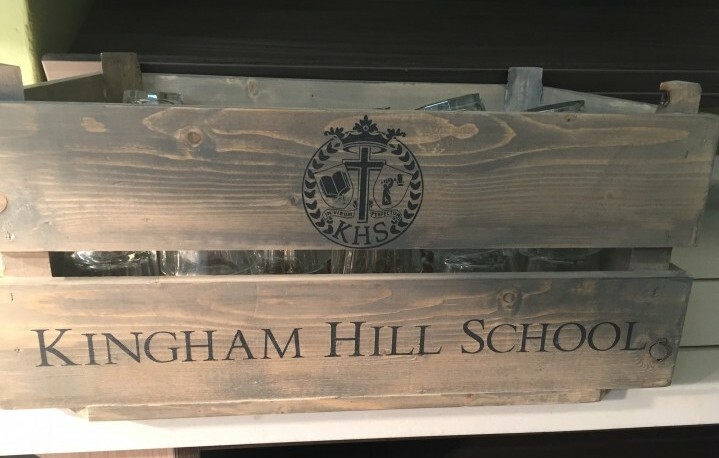 Kingham Hill is an amazing school. My American children went there while my husband was stationed in England with the USAF. Many of the students were Americans from the AF base. They have a great American Studies program that these kids attended and many were able to Graduate from Kingham with a US diploma along with their GCSEs. My son included. Most of the teachers and staff have a great heart for their students, and will do whatever necessary to make even the most difficult kids have a good experience there. When we first started at KH, Mr. Seward was fairly new, and he had a 10 year plan in place that promised to make the school into the best in the country. 9 years in, he has done just that! I appreciate everything that my boys got out of Kingham Hill, and I have no doubt that anyone who chooses to send their kids there will feel the same way! I went to Kingham in the ’70’s and loved it’s idiosyncrasies, it made me. My son is there now and flourishing in the class room as well as on the sports field. 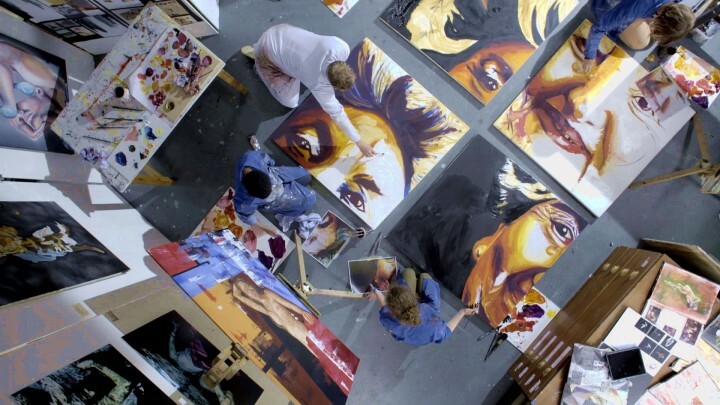 They work in a very collaborative way and get the most out of pupils by treating them as grown ups, instilling into them modern day drive and ambition coupled with established ethics and care. It seems to be doing the trick! 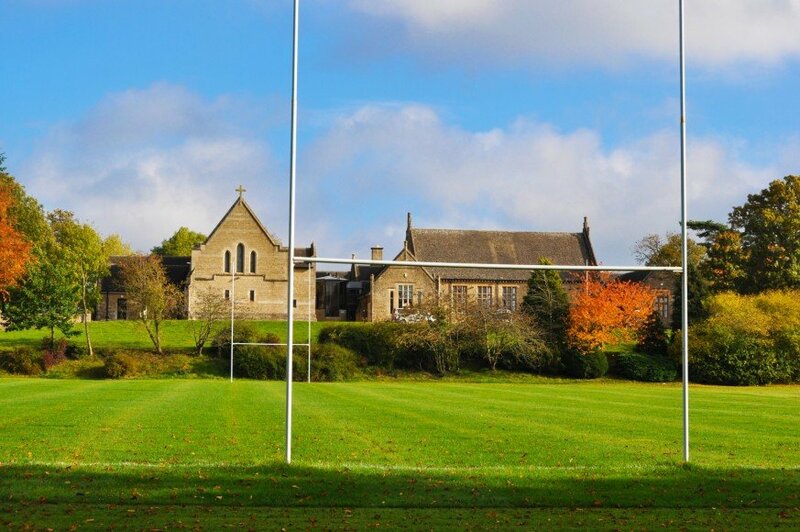 A comprehensive, accurate and excellent description of an exceptional school. As one of the exchange student students coming to Kingham for a term in the 10th grade I feel extremely blessed to have this experience in my life. Coming to Kingham my English was close to zero and self confidence did not even exist. Kingham made me a stronger, more independent women who happend to fall in love with netball and all the quirks of Britain. Altrogh being a former student of a German boarding school as well I find myself talking about Kingham when it comes to “the good old times”. Sadly our time has been before internet etc and it turned out quite hard to stay in touch with my Kingham folks. I hope to talke part in some alumni festivities in the future (pls invite the Torgelow kinds 😀 ). I am now a C2 level English speaker and student at a top English speaking university thanks to my time at Kingham.